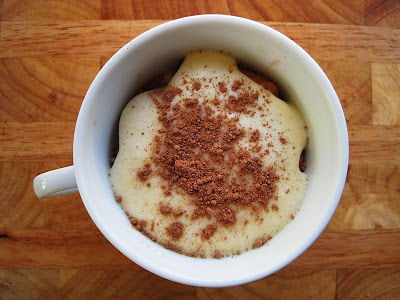 Over the weekend I decided to make a quick Tiramisu (more or less with this recipe) in little coffee cups. 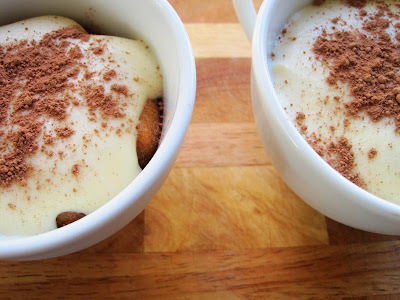 I like making individually portioned desserts because somehow it makes them feel really special. 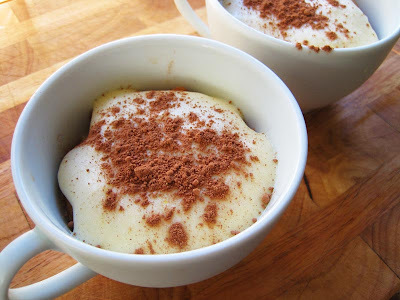 Tiramisu is one of those desserts that seems like it would be complicated but is actually pretty simple as long as you have some kind of mixer (I use a Kitchenaid Stand mixer). I'm also dying to make some of David Lebovitz's desserts. Have you read the Sweet Life in Paris yet? It is so good. my absolute favorite sweet dessert. sitting at my desk in the office with a growling stomach...must have! 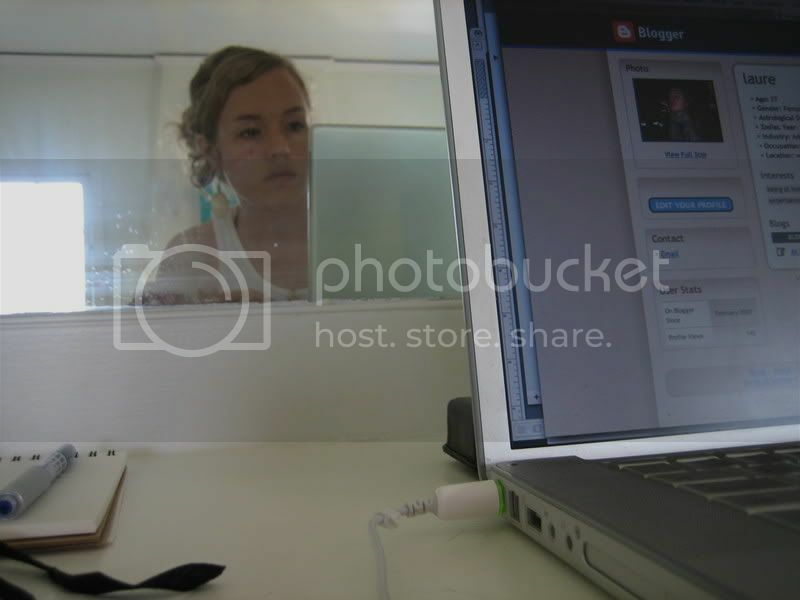 Your photos are lovely and it's such a good idea to make it in individual portions. This with those BROWNIES (I remember those) and the gelato.. you are channeling my food lust and you drew me magically to your page. I can't believe you just made those on a whim. They're so pretty. Were they good?? David's ice cream cookbook is TO DIE FOR. Get it. Use it.